No matter what type of business you own, what industry you operate in, and even the size of your company, every business needs to have a website. The vast majority of consumers will research a company or business online before choosing which product or service is best for them, not to mention the fact that many consumers prefer to purchase online rather than in store or over the phone. But in what other ways does having a website really benefit my business? 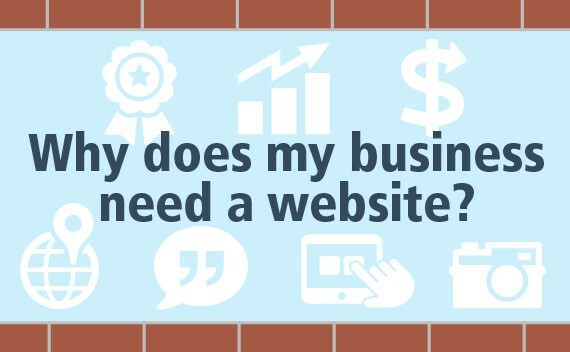 To learn the top 7 reasons why your business needs to have a website, read ahead! Your business’s online presence is key to growth and success: Since virtually anything can be bought and sold online, there is no reason for your business not to have a website. Establishing a professional business website will give your company the opportunity to be found and shared by the right people, all simply with the push of a button. A website will allow your audience to grow exponentially: With a website design created by a professional your business has the potential to reach people and leads that you never would have before. And by putting valuable content on that website you give your visitors a reason to share information about your business with their friends! Professional website design will engage your customers: Not all websites are equal though, so it’s paramount to have your business website designed by a professional who works with you to create a site that is unique to your brand. A well thought out website design–from it’s appearance, accessibility, and space for visitors to engage, is key when it comes to having an effective website for your business. Become a trusted leader for information in your industry: A smart business strategy isn’t just about leads and sales, but seeks to provide something of real value to their customers in the form of helpful information, or content. 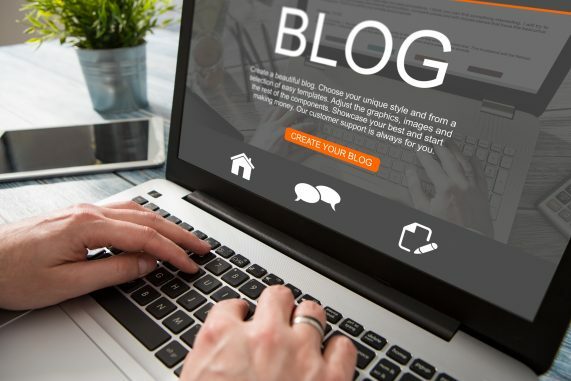 By having a website that consistently posts quality blogs about issues that your visitors care about for example, then you begin to build credibility amongst your customers and in the industry as well. 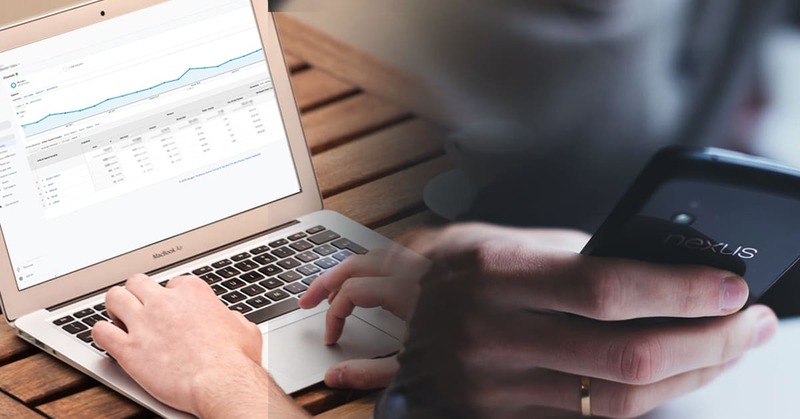 A business website can be a money-saver: While first creating a website with a professional website design and marketing team costs some money up front, the returns on investing in a website for your business are hard to overstate. Not to mention that a website makes communicating with your audience a much simpler task than without one. 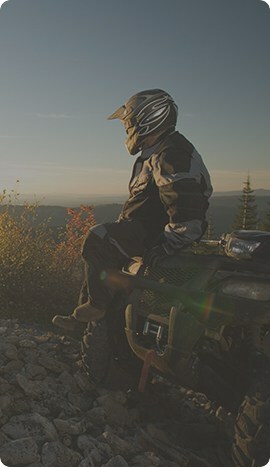 Improve the relationships you have with your customers: A professional website that is created with the user in mind is essential, because thinking about what the visitor’s perspective will be when using a site makes it more likely that the site will speak to their needs instead of the needs of the business. When your visitors appreciate the smooth and enjoyable experience on your website, they are all the more likely to trust and want to do busi ness with you. Use your website to feature the successful projects completed by your business: Finally, a professional website allows you to showcase the products, results, and successes of your company for potential customers to see and evaluate. Having a website gives you the opportunity to show the community what you’re all about by highlighting your company’s work, thus giving them a better idea of why they should want to do business with you. The reasons why your business absolutely needs a website extend well beyond the 7 reasons listed above but don’t just take our word for it-get started on your business website today to see just how beneficial it can be for you! What is the difference between POP3 and Hosted Exchange Email?